In this age of ever increasing air travel, bigger passenger jets and multi-runway airports, I consider myself fortunate that my first glimpse of the UK was not the approach to the runway at London’s Heathrow airport, but the creamy chalk escarpments of the White Cliffs of Dover, viewed from the deck of a ship. I was a foot passenger on one of the ferries that criss-crossed the English Channel between Dover and Calais dozens of times each day. This was long before the completion of the Channel Tunnel, but even now I prefer taking the ferry to France than speeding through a dark concrete tube. Read this article, and many more, in High Definition, inside Issue 31 of Landscape Photography Magazine. Keith Wilson is the founder of both Outdoor Photography and Black + White Photography magazines and former editor of Amateur Photographer. 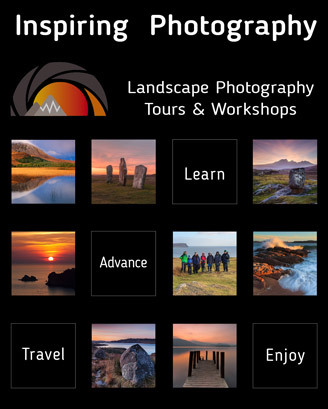 He is a Fellow of the Royal Geographical Society and on-line tutor in travel photography at My Photo School.